All tickets include a complimentary refreshment at the interval, with more available to buy during the performance. 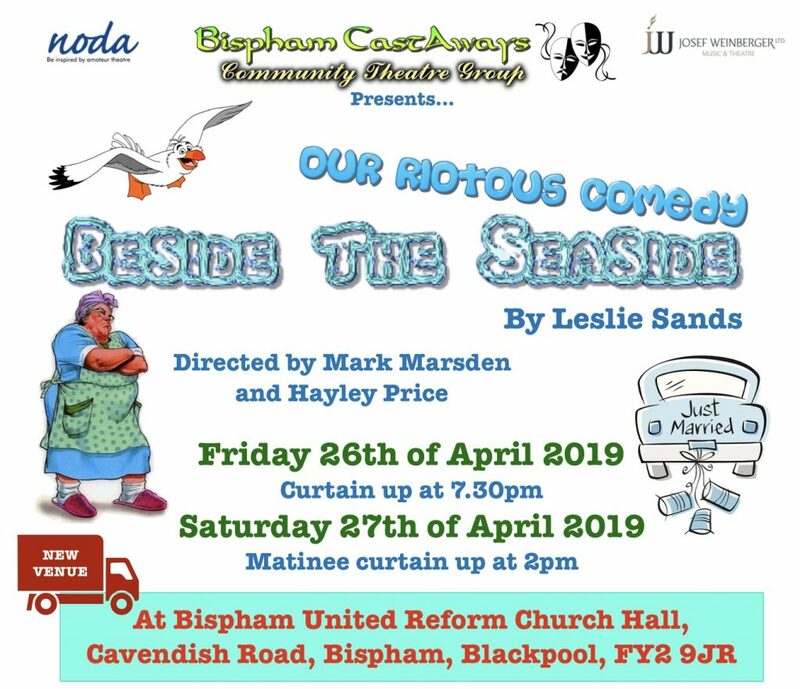 You can purchase tickets on this page using the ticket shopping cart or email bispham.castaways@gmail.com or use the contact us form from the menu above. Click Continue shopping to add a different type of ticket. When the correct tickets are in your ticket cart, press the “Checkout with PayPal” button – NOTE: You do not need a PayPal account to checkout, just a debit card! 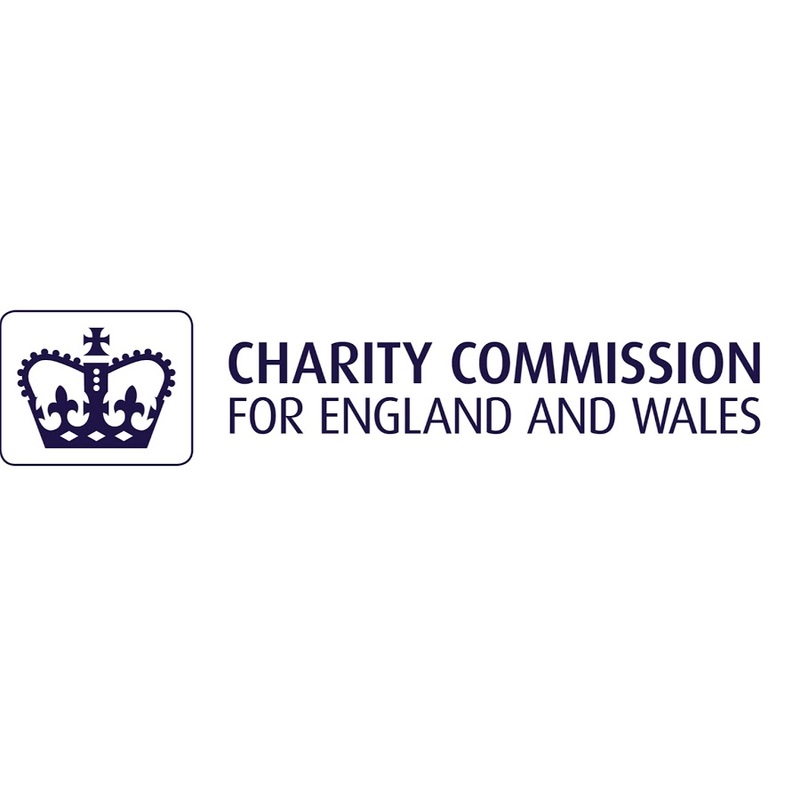 VIP tickets cost £8 each and include reserved seating in the first four rows of the venue, complimentary welcome cocktail and separate serving table for interval refreshments. 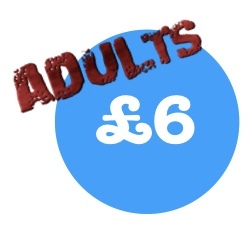 Adult tickets cost £6 each. 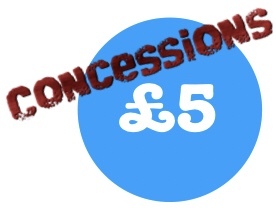 Concessionary tickets for those under 16 or over 65 years of age cost £5 each.